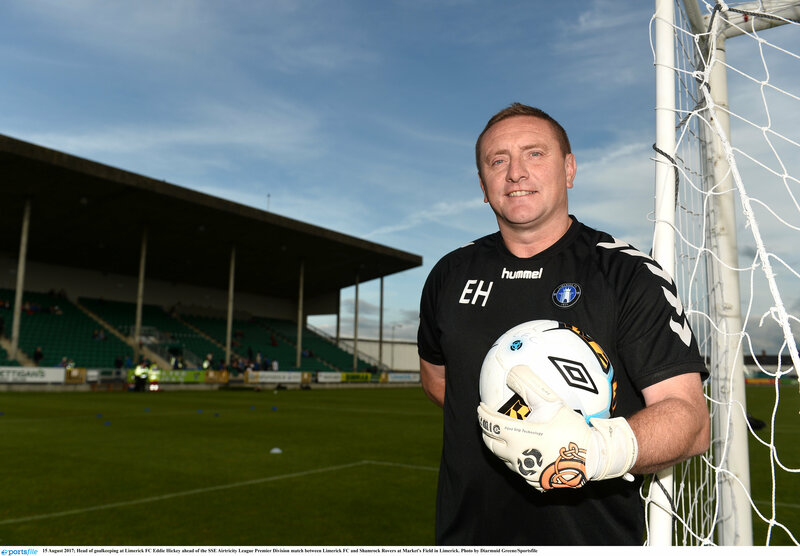 Former Limerick FC goalkeeping coach Eddie Hickey has joined John Caulfield’s Cork City backroom team ahead of the 2019 Airtricity League Premier Division season. 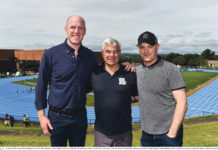 Hickey was unveiled yesterday along with Caulfield’s long serving assistant manager John Cotter, first team coaches Liam Kearney and Lisa Fallon. 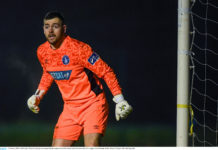 Hickey replaces Phil Harrington and was Limerick FC goalkeeping coach from 2012 to 2017 before being released under seemingly controversial circumstances just weeks before the 2018 season began. 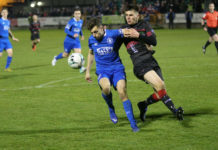 Hickey was also a fan favourite as a player for his hometown club from 1995-1999 before leaving to move to Galway United where he played for two seasons. Despite being a favourite for the Tribesman, former Irish international David Forde was the number one goalkeeper at Galway in 2001. The experienced coach also ran a successful goalkeeping academy in Limerick for aspiring underage goalkeepers. He is also goalkeeping coach for local side Aisling Annacotty and sill combine both roles. 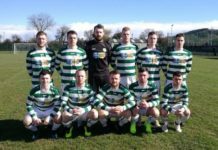 Eddie won the 2009 FAI Junior Cup with Fairview Rangers against St. Michaels at Turners Cross. 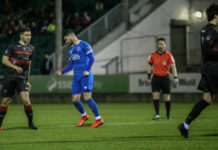 That isn’t the only Limerick connection with Cork City this season as former Limerick FC underage goalkeeper Tadgh Ryan is on the books at Turners Cross this season. Also, high performance coach Kevin Tattan is a sports science graduate at the University of Limerick. 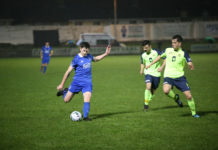 Former Limerick FC player Daragh Rainsford signed for the Lessiders two weeks ago following a brief trial period. 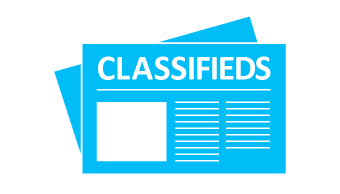 The post Former Limerick FC goalkeeping coach joins Cork appeared first on Sporting Limerick.